*WOW*CURB VIEW DOES NOT TELL THIS HOMES STORY.. 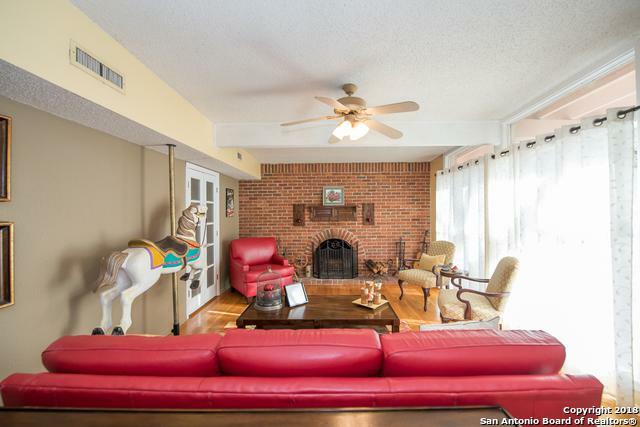 This 1958 mid century modern home has added many amenities for family and entertainment. 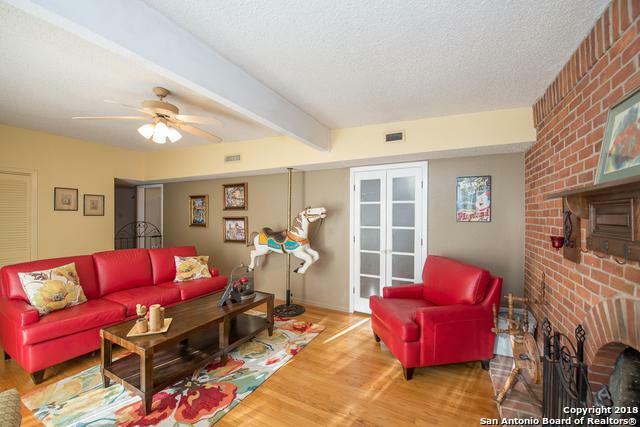 Those amenities include large family/media room, remodeled craft/laundry room, 3 open decks, 1 covered outdoor dining area and pool. 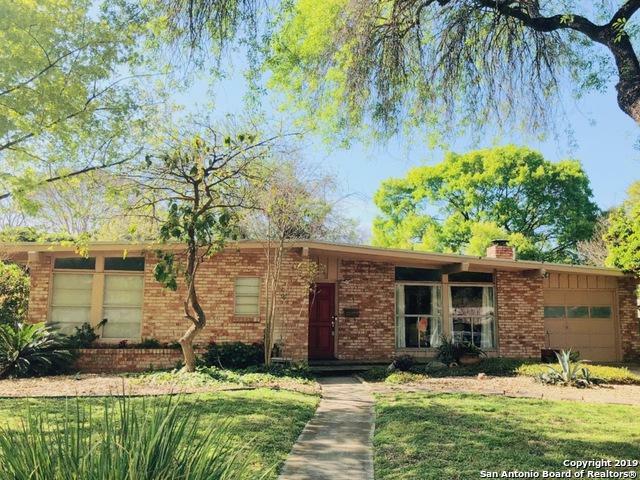 Its in the prestigious AHISD, 5 min from HEB, and walking distance to restaurants. Convenient to the riverwalk, The Pearl, The Quarry, Zoo, and museums. GREAT Neighborhood for walking, jogging, or visiting with the best neighbors EVER! 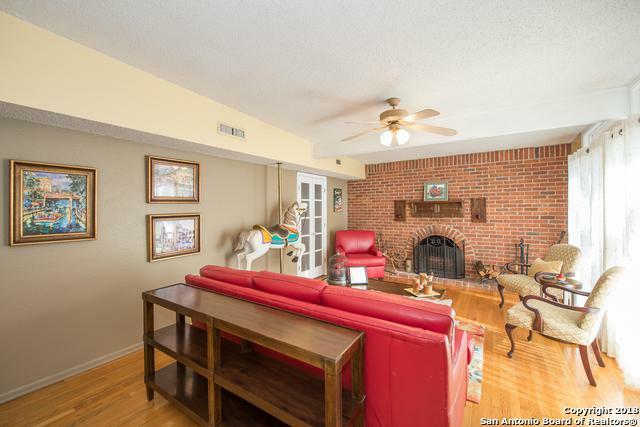 Listing provided courtesy of Misty Volluz of Re/Max New Heights.